500 machines. 55 countries. 95 million Cross Wrapped bales and packages. And that’s only the beginning. The story of Cross Wrap starts way back year 1992, when a young entrepreneur Mr. Kalle Kivelä began to follow his vision for a totally new way of wrapping square bales and other rectangular end products. The most important driving force to invent and develop Crosswrapping method was the customers request to have a reliable stretch wrap packing system, which would optimize the usage of film to the right places that are the corners and handling sides of the package. This unique method makes the package stronger with lower cost. Kalle made the first drawings of the Crossrapping system by hand on a cargo ship on his way back to Finland from the UK machinery trade show. These drawings started the revolution of the stretch film wrapping system for baled materials. By the year 1994, the first Cross Wrap machine was built in an old bus hall in Finland by the ambitious and enthusiastic development team lead by Mr. Kivelä himself. 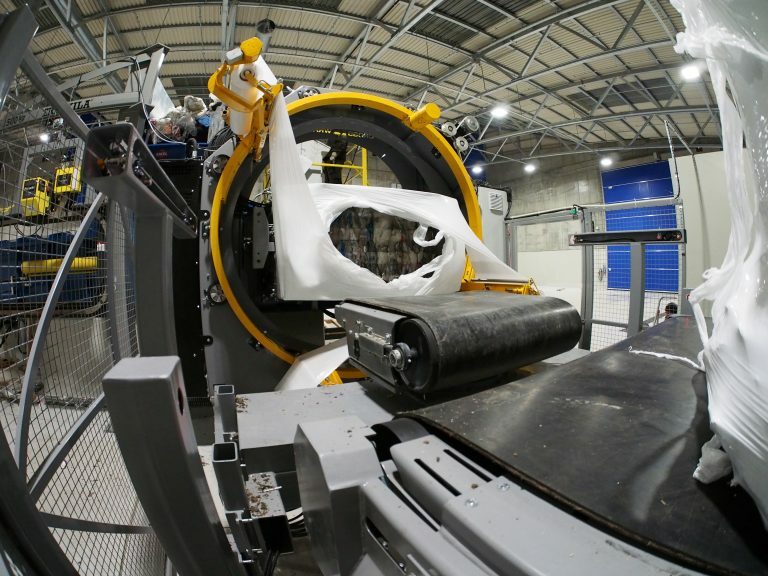 The goal was to develop the Crosswrapper able to pack various sized packages automatically and economically; putting the wrap only to the places, where it is needed so saving the film. The customer´s expectations were fulfilled and rest of the case is history. The next customer request was how to open the wired and wrapped bales, when you want to use the baled material. Cross Wrap took the challenge and solved the problem by inventing and developing the CW Bale Opener. 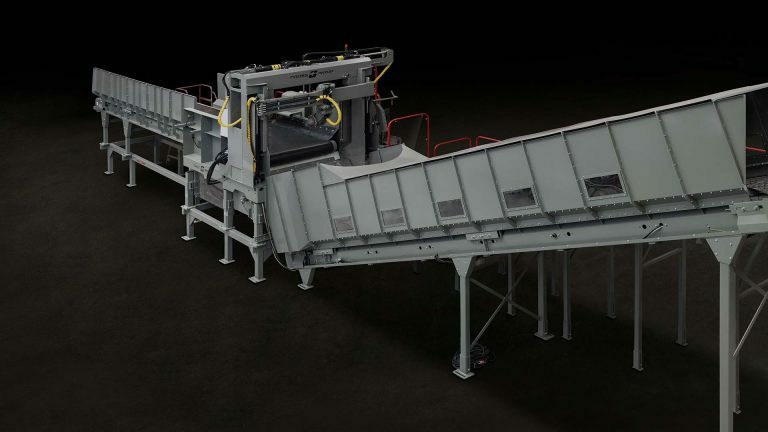 Throughout its life, Cross Wrap has been dedicated to engineering, manufacturing, and installing stretch-film bale wrapping, bale opening, bale dewiring, and board packaging machines wherever they are needed. 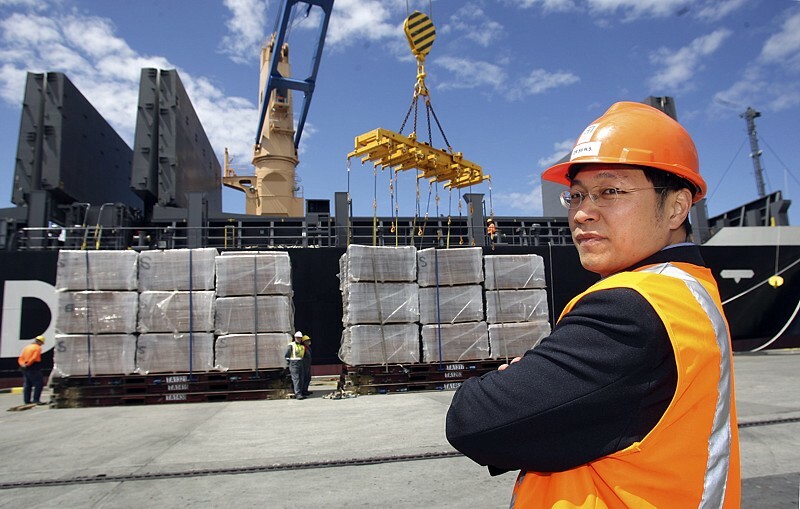 The company has been providing dependable service for companies all over the world since its origin. The customers need has been, and it still is, the number one inspiration for Cross Wrap innovations. 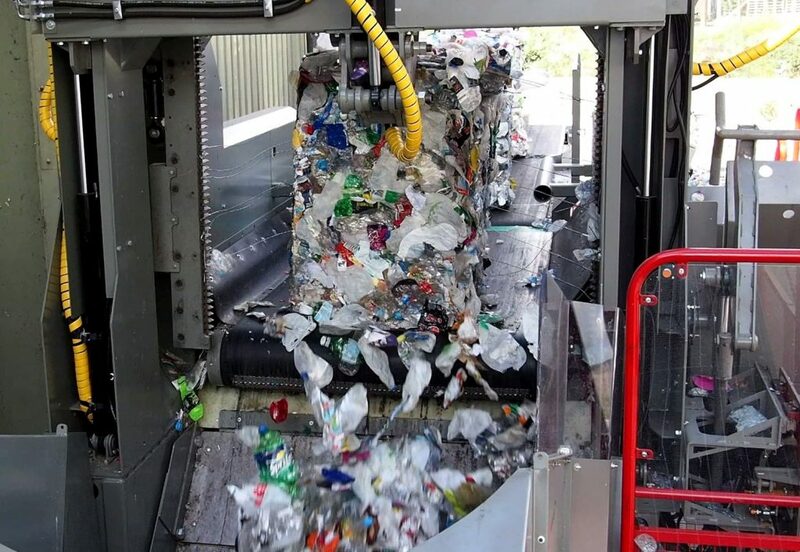 One of the most recent ones is the patented CW Dewiring machine, that tackles the plastic and paper recycling operators need to open and dewire recycled material bales safely and automatically. 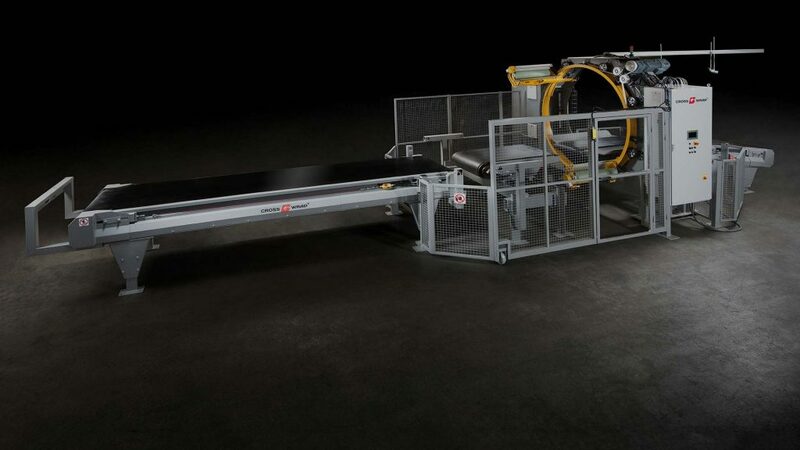 Today the Cross Wrap´s unique stretch film wrapping system is the most established and most used waste and recyclables bale wrapping method in the world. The CW machinery line up has grown to offer industry proven solutions for waste to energy, plastic and paper recycling and board manufacturing industries. 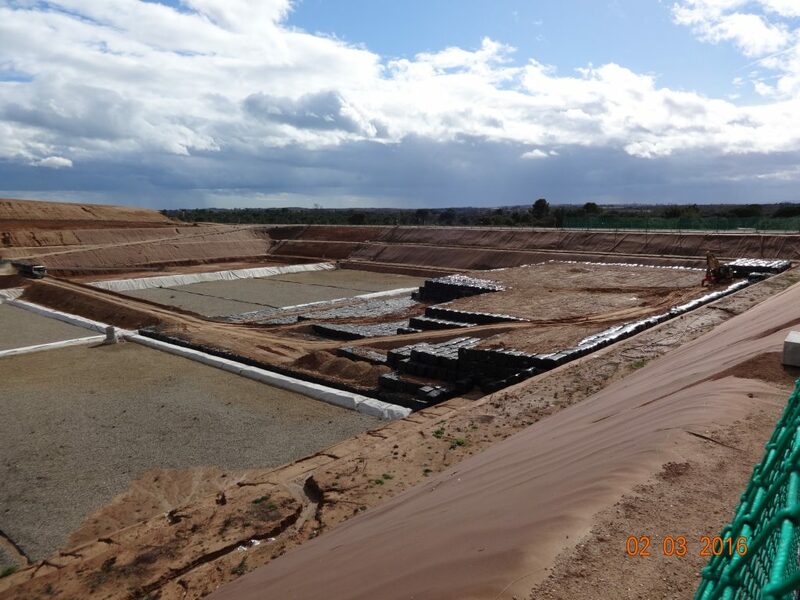 We constantly seek for more industries that could benefit from our product development. 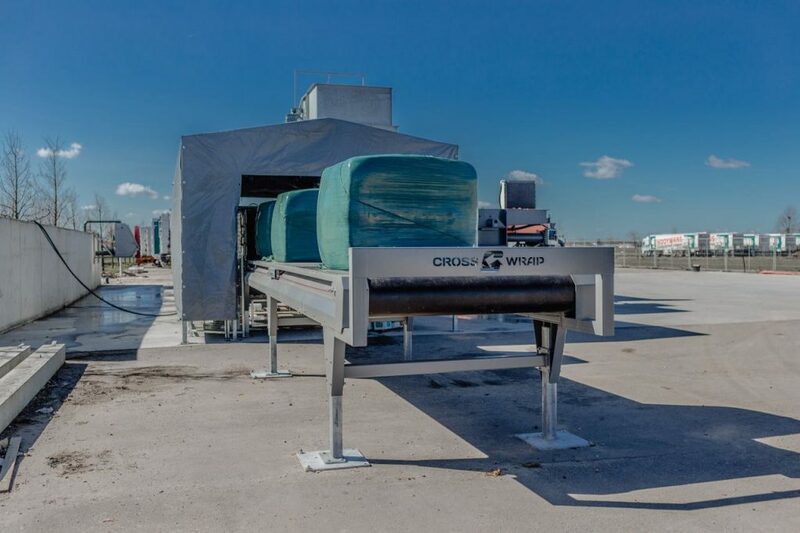 Cross Wrap has built, delivered, and installed 500 Cross Wrap machines, serving clients in 55 countries, and producing more than 95 million Cross Wrapped bales and finished-product packages. In simple terms, it has become the industry standard. BEING SMART IS DOING SMART as we like to say at Cross Wrap. Today Cross Wrap´s mission is to help companies around the world to operate smarter when it comes to bale or package handling, wrapping, opening or dewiring. Altogether the company thrives on engineering machines and solutions that change whole industries working methods and processes to become smarter, safer and more productive. In other words, when a customer has a need, we have the solution. 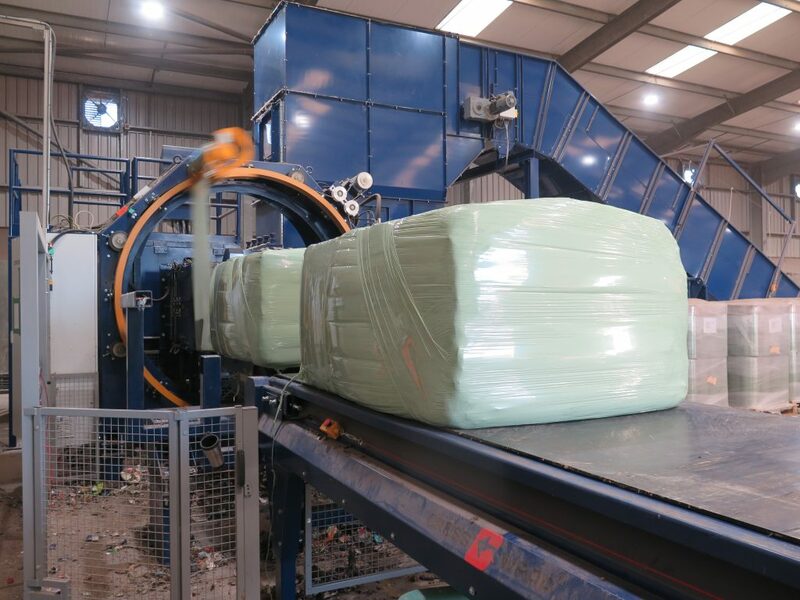 The global customer base, 500 installed Cross Wrap machines in 55 countries and over 95 million Crosswrapped bales and finished-product packages are the proof of our technology and first-class service. 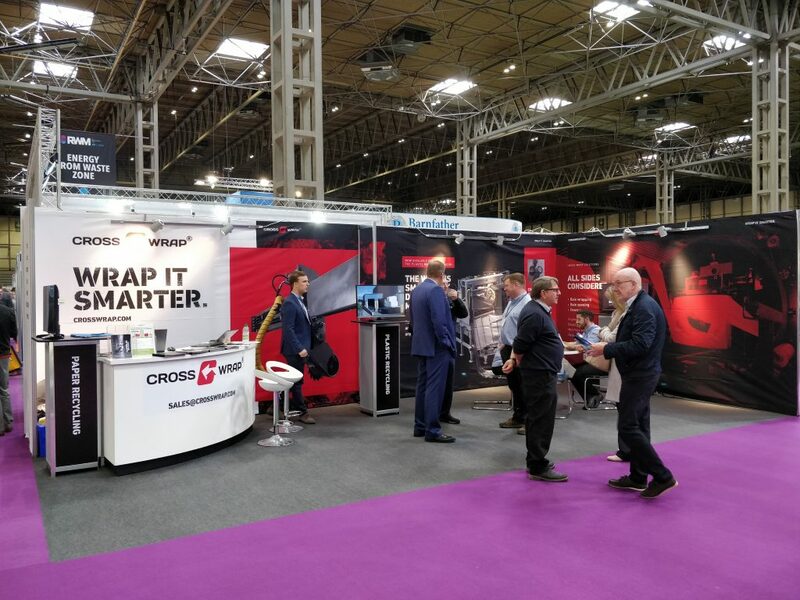 We at Cross Wrap are proud about the Cross Wrap success story and at the same time, our passion is to create a new page for it every single day. Our experienced, innovative and highly skillful team of experts are remaking the packing, wrapping and bale handling industry’s future today and tomorrow. Cross Wrap – Wrap it smarter.